Did you read the Narnia Chronicles? I did. Lots. Probably at least three times each as a kid, once later as an adult before kids [BC] and then again with my son. But The Magician’s Nephew was successful. It was my favourite of the series. 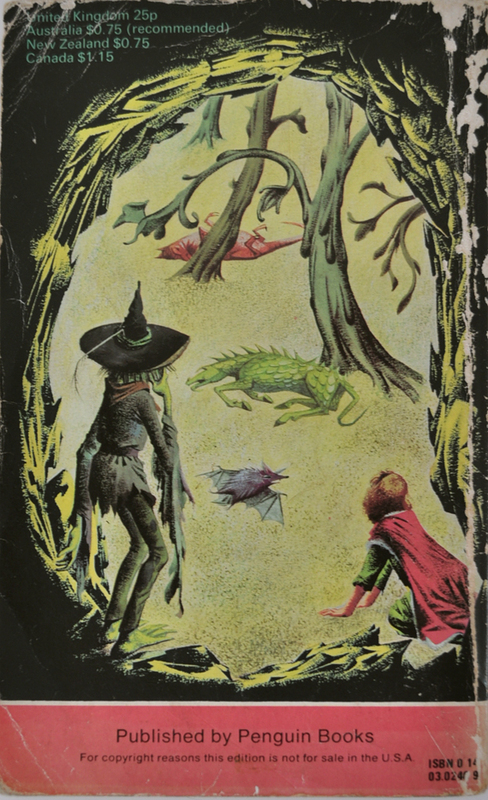 I’m trying to collect the covers I remember and loved. 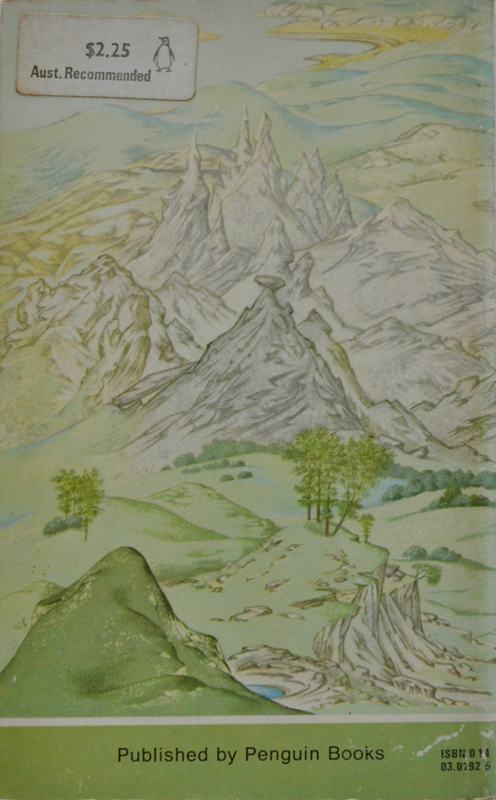 This edition is from 1978 and features the original captivating artwork of Pauline Baynes who’s internal illustrations still feature in newer editions. So far I have come across this and The Silver Chair . Which is my second favourite chronicle. And then The Lion, The Witch and the Wardrobe obviously [SEO hello] I guess I could try Electronic-Bay as my hubby calls it. But I do love the stumble upon. You can buy a boxed set here. 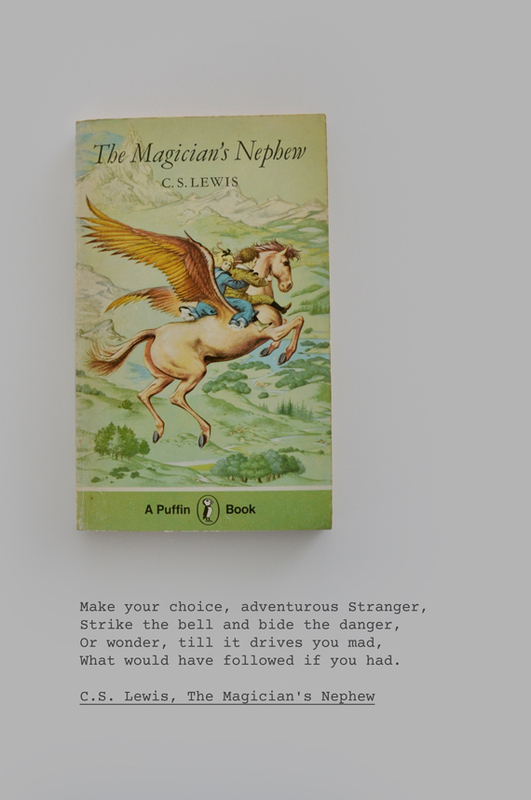 C [Clive] S [Staples] Lewis believed a children’s story is the best art form for something you have to say. So what do you say? What was your favourite? Or any other books you can recommend for a screen loving 8 year old that doesn’t involve psychotic flatulence would be greatly appreciated.